The Organic Center welcomes Chef Megan Mitchell to our kitchen! After attending culinary school at The Art Institute in Santa Monica, Megan spent a year as a pastry chef at the highly regarded JiRaffe restaurant in Santa Monica. During this time she also began working on the hit Food Network show Guy's Big Bite. She went on to work with the Food Network again on three additional shows, Rachel vs Guy Celebrity Cook-off, Aarti's Party & Giada at Home. She also spent time with the Cooking Channel on Real Girls Kitchen with Haylie Duff, Tia Mowry at Home and Drop 5 Pounds as well as ABC on Food For Thought with Claire Thomas. 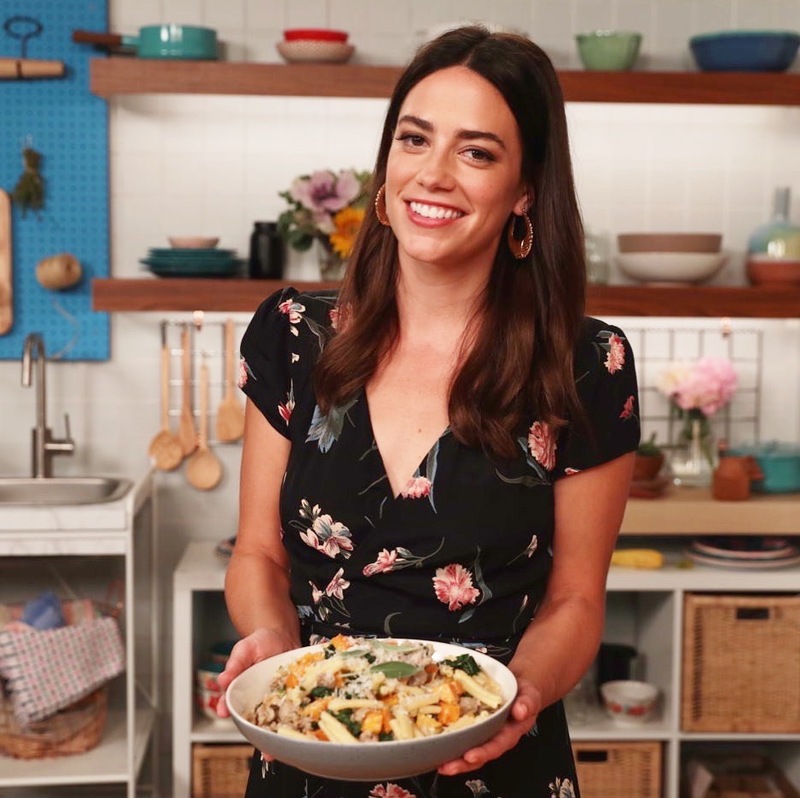 Recently she’s hosted various cooking webisodes with Tastemade for brands such as Nordstrom, Stella Artois, Meijer, Kerrygold, Hefty, Starbucks, Pepsi and REI. I previously hosted Secrets of a Food Stylist on YouTube, Get Cookin' on ABC Go and Grill Next Door on Yahoo!